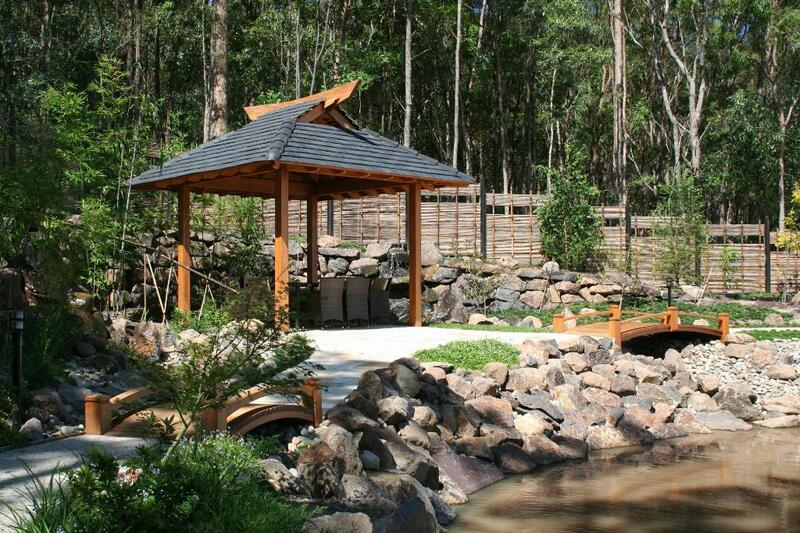 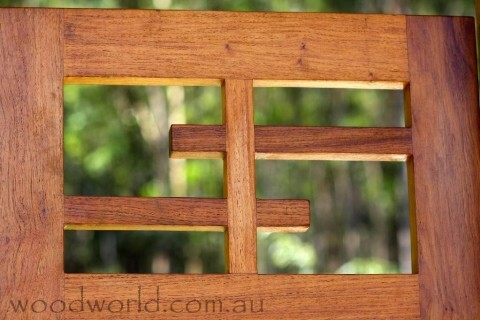 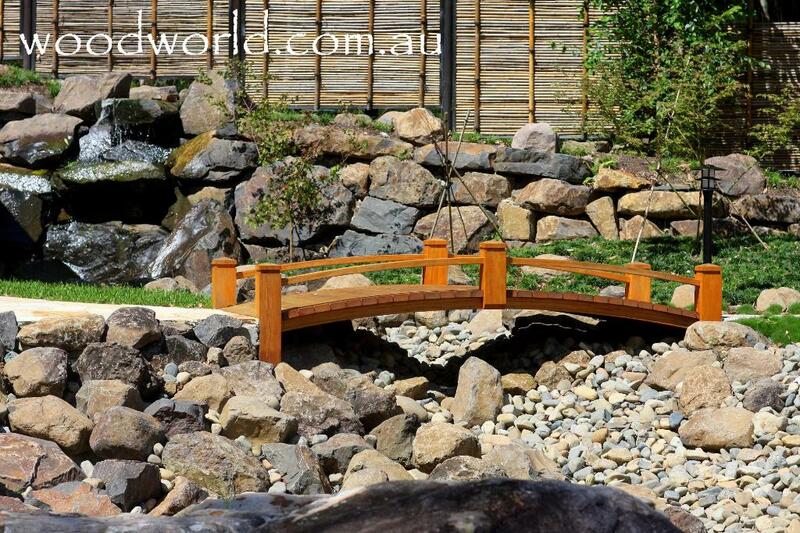 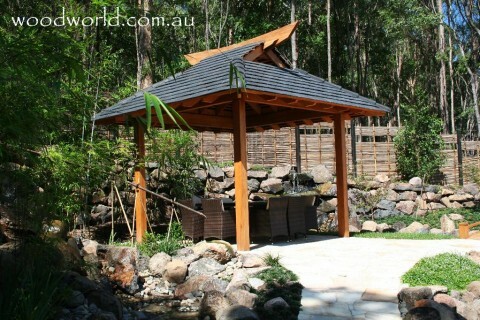 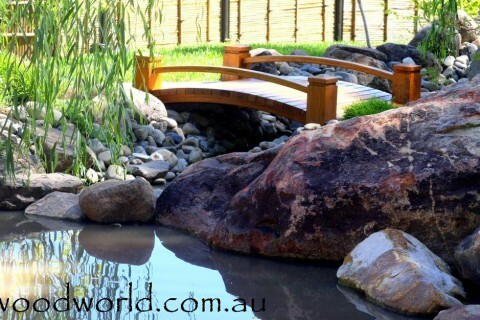 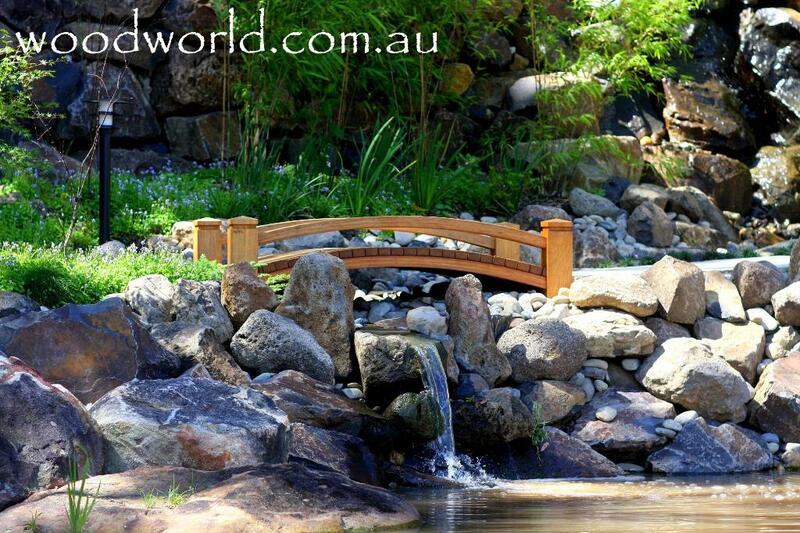 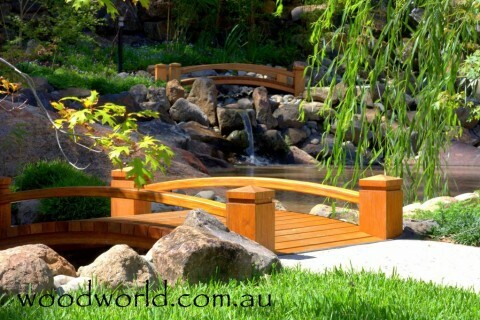 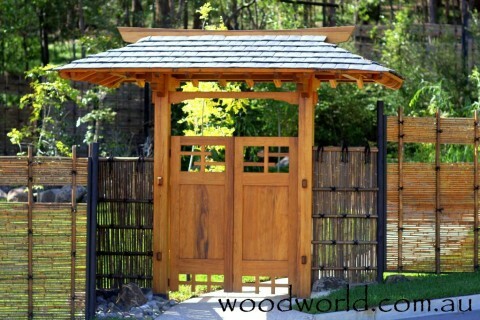 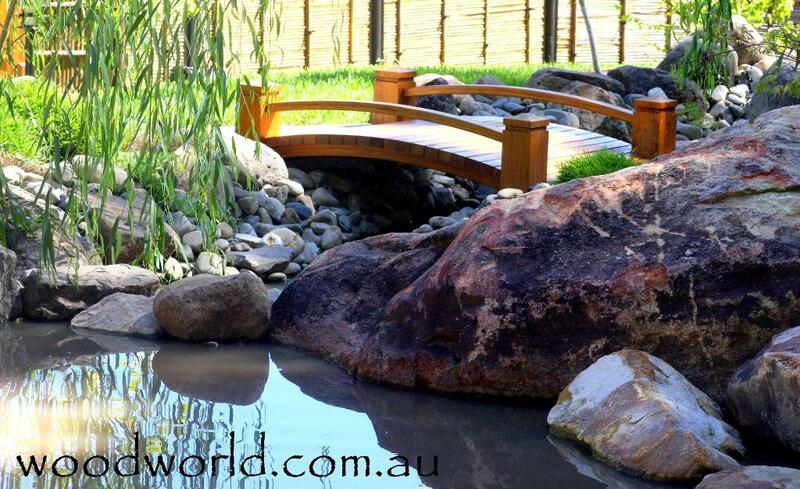 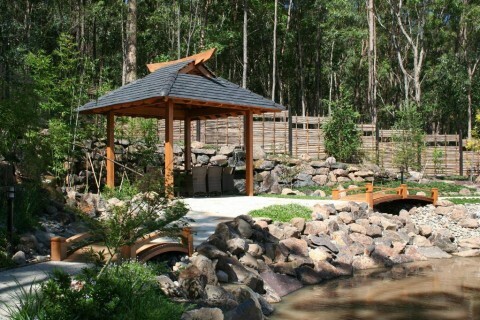 All these projects are made from New Guinea Rosewood and are installed in a Japanese outdoor garden in Brisbane. 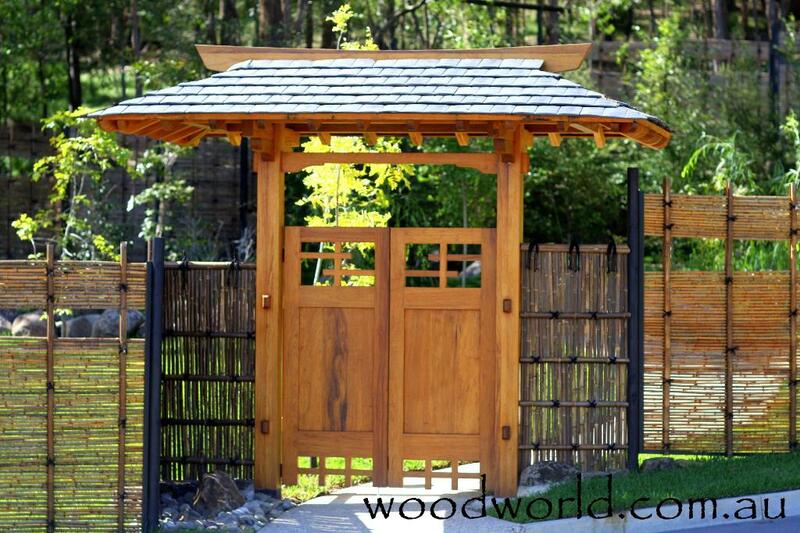 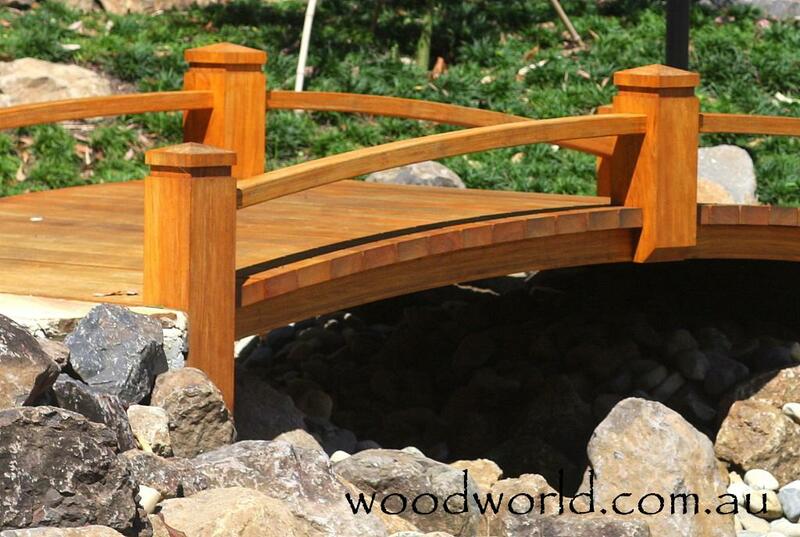 The bridges are two different sizes and can be scaled up or down to suit. 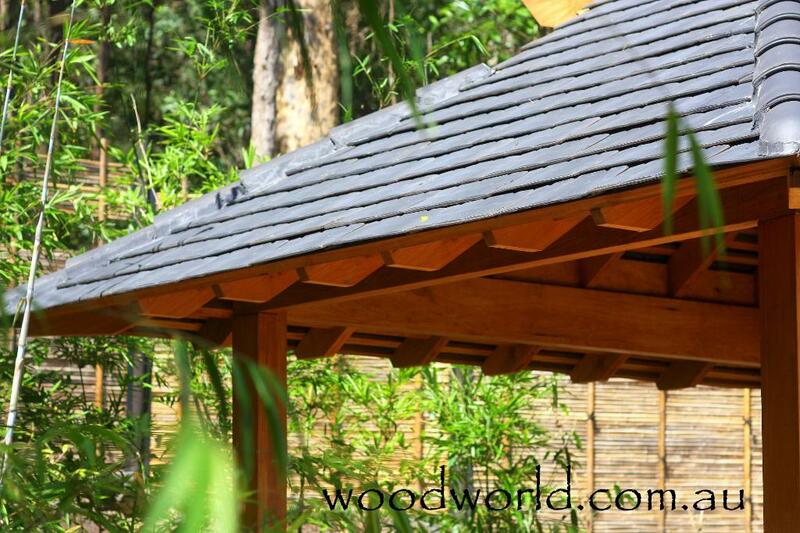 The shelter is 5 x 5 meters with heavy section Ring Beam, Ridge Beam and Posts. All the designs can be varied to suit your own situation and needs.